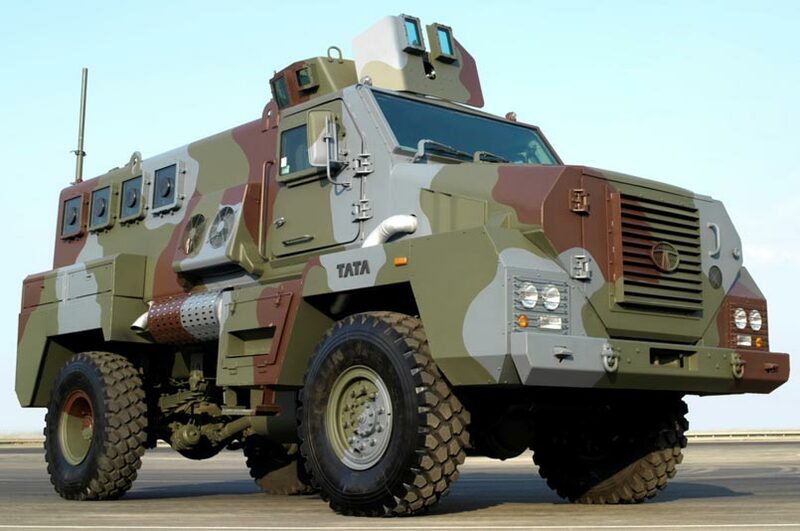 Tata Motors, India’s largest private sector land mobility player in the Defence space in India, will showcase its two flagship vehicles that have substantial export potential at the BIMSTEC Nations Summit 2018 in Pune. 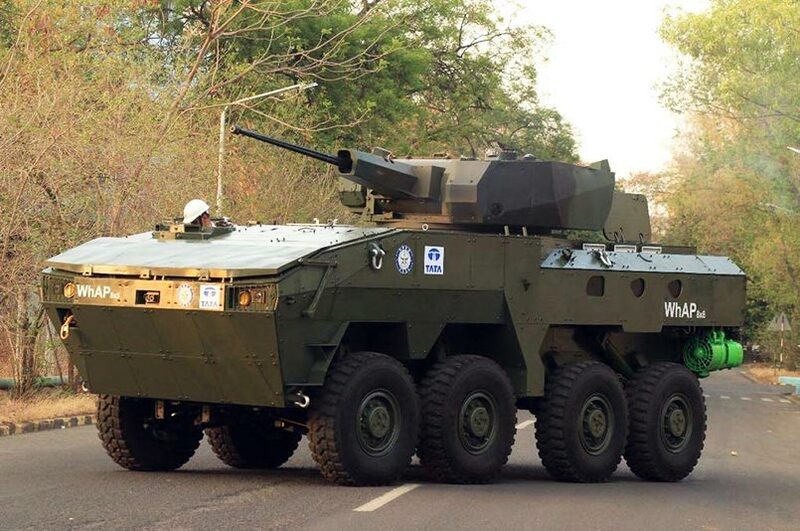 The vehicles that will be exhibited to the Army Chiefs and nearly 400 plus army officers from BIMSTEC Nations include the Tata 4X4 Mine Protected Vehicle (MPV) and the WhAP8x8 ICV (CO developed with the DRDO) demonstrates Tata Motors expertise in the combat range and its commitment to the " Make In India For Defence" policy of the Government of India. Commenting on the occasion, Mr. Vernon Noronha, Vice President, Defence & Government Business, Tata Motors Limited said, "Our defence mobility portfolio has grown from strength to strength, offering a range of combat, armoured, combat support & logistics vehicles that have been popular in supporting the military, paramilitary & police forces in their multifarious operations.Our International customers are aware that Tata military vehicles in use by the Indian Armed Forces are inducted by them Only after grueling pre-purchase testing ( spread over years in different terrain and climate conditions) to exacting military standards . 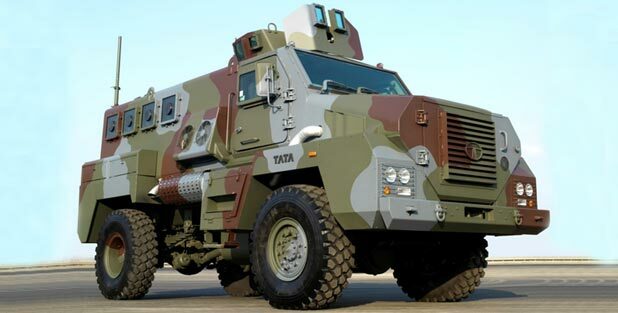 This also helps Tata Motors build confidence with foreign militaries on durability and maintainability aspects. "Our products on display – Tata 4X4 Mine Protected Vehicle (MPV) and the WhAP 8×8 Infantry Combat Vehicle is a validation of our truly indegeneous expertise to offer mobility solutions for counterinsurgency and combat operations of Security forces in India and abroad ", he further added.